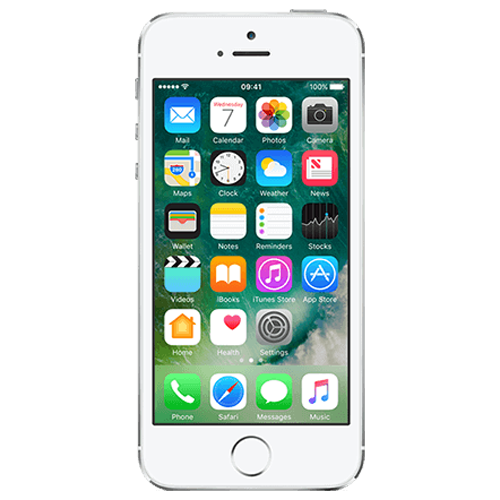 If you are unlucky enough to have damaged your iPhone SE then don’t worry, WeFix can help. The iPhone SE is a great phone and well worth getting repaired if you’ve damaged it. Screen repairs are cheaper than the bigger phones too, so book in a repair with us today.